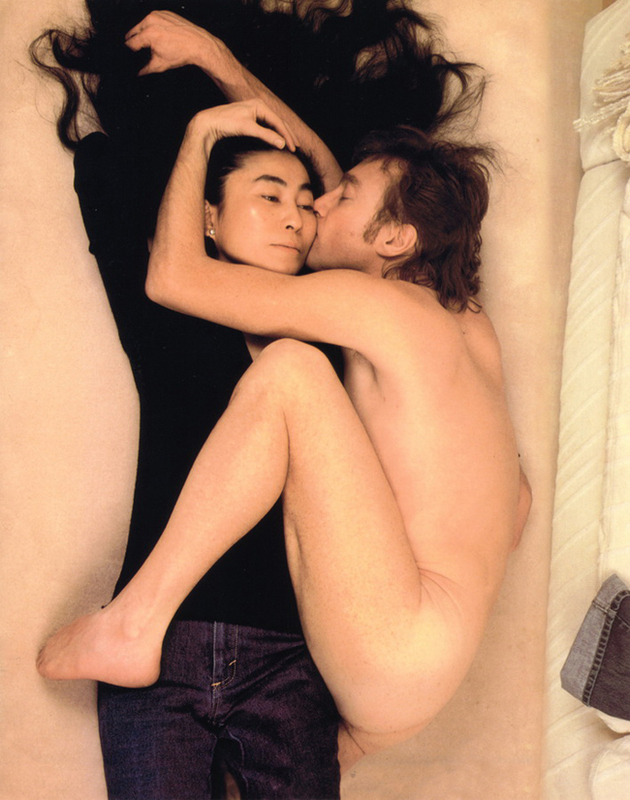 For those who do not know John Lennon, here is a brief scenario (John Winston Lennon), October 09, 1940 – December 08, 1980. Born in Liverpool, England John was a member of the Beatles, a prolific songwriter, and also had a successful solo career. He was shot and killed as he entered his apartment building in New York City. He was 40. He was the first celebrity to be assassinated. Click Here To Read The Entire Article. It is hard to believe that it has been 30 years since one of the beacons of light that shined upon our consciousness and our world was extinguished. 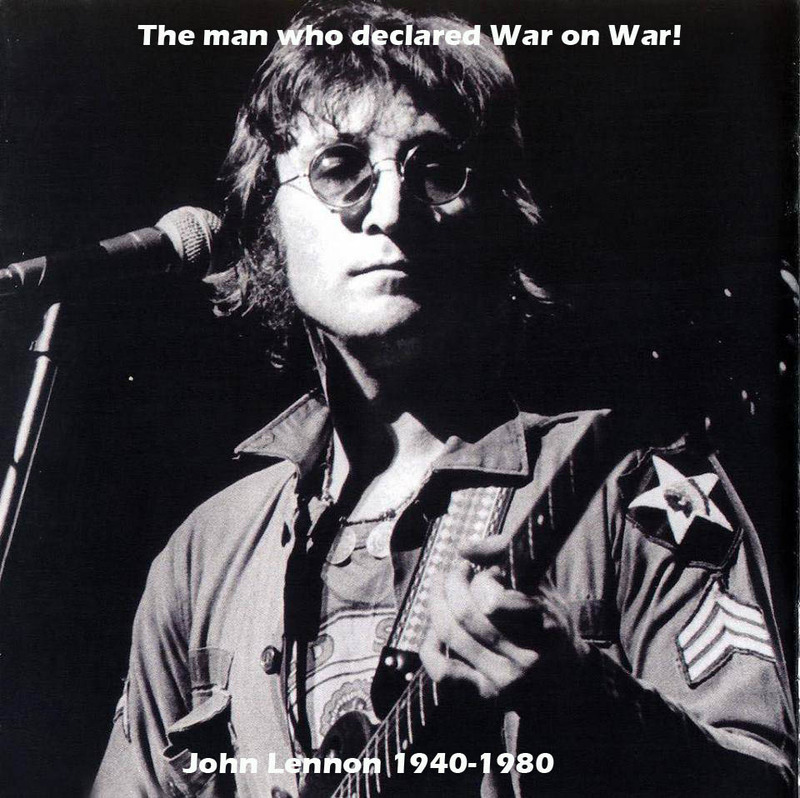 John Lennon touched the lives of so many people with his music, his strong views about peace, and stopping war. He was willing to expose all parts of himself the good and the not so good. Yet, he always remained true to himself. This year holds so many memories of John because he would have turned 70 years old and 30 years since his death. Ironically he was killed on the birthday of Jim Morrison, singer, songwriter, and poet of The Doors, who if he would have lived would be 67 years old this year. So many brilliant men have gone, but their words and music live on. Each year new people discover John Lennon for the first time. In Havana, Cuba, they have a wonderful bronze statue of John Lennon sitting casually on a park bench as though he is observing those who pass by. Recently a teenager in the Dominican Republic asked me if I knew who John Lennon was. I just had to smile at that question.